Online Dog Training School • Tinki Academy: Happy Dog. Happy You. 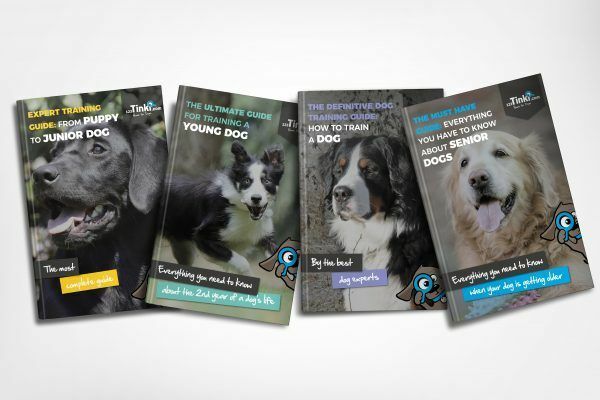 Tinki Academy is the number one dog school with online training for dog owners and their dogs. We are striving to get the most out of you and your dog. Did you know that there are 7 frequent problems with raising a puppy? 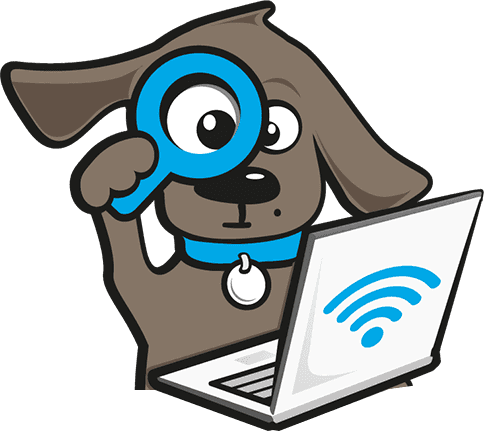 Get free access to exclusive tips from our dog experts and learn how to solve them. 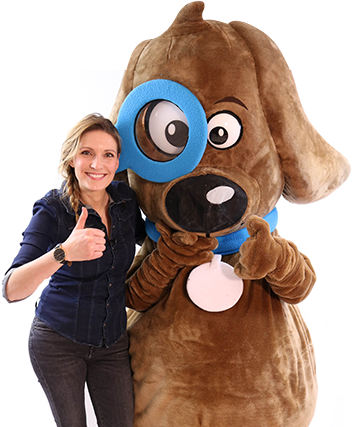 "Tinki Academy taught me that you have to start training the moment the puppy comes to live with you. 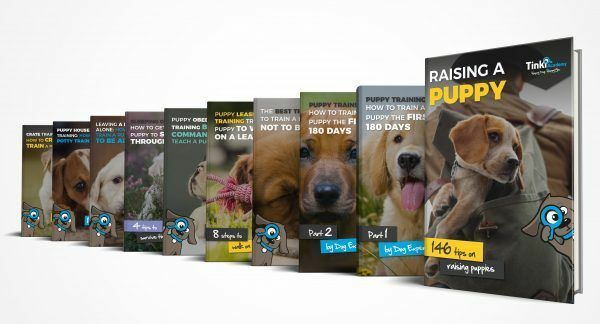 "With the help of Tinki Academy’s puppy training: “how to train a puppy the first 180 days” I learned so many things I didn’t even know I needed to know. Did you know that there are 7 most frequent problems with raising a puppy? Or that the first 180 days of raising your dog are crucial for the future of training with your dog? Are you aware of the fact that the perfect dog name must fulfill 8 important conditions? 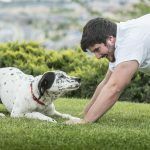 Learn everything about dog training from the dog experts. 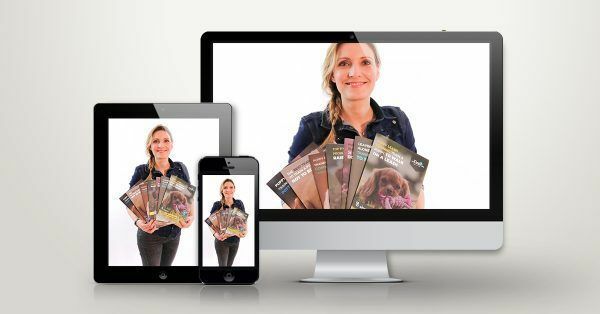 We provide you with instant access to the most important information about a dog’s development and training for every age. 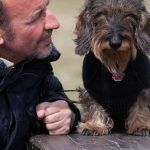 We offer training classes that are developed in collaboration with a number of dog experts who share their tips and tricks about everything you will encounter in a dog’s life. You also get the option to train with your loyal companion whenever it suits you. 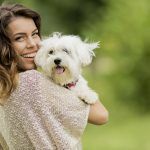 Because your dog’s happiness depends on the choices you make and together with Tinki Academy, we can make your dog even happier. Avoid the 7 most frequent puppy problems almost all new puppy owners run into. Be one step ahead. Just like 18.663 other dog lovers! Learn all secrets that professional dog trainers use!